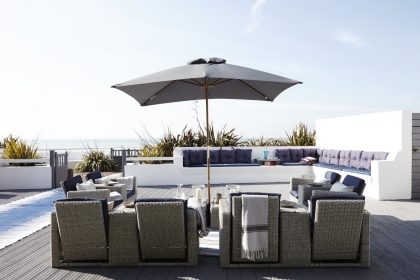 Are you yearning for a luxury weekend break somewhere that offers high spec self-catering holiday accommodation right on the beachfront with direct beach access, but still in the UK and relatively easy to get to? Are you wondering whether these places actually exist in the UK? Well, we’ve got good news…. 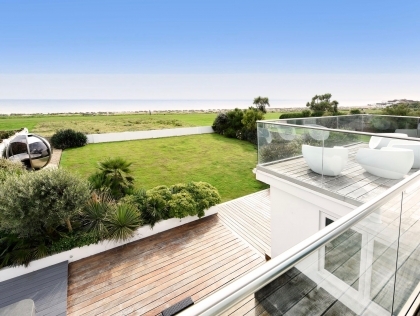 Angmering on Sea in Sussex is just one of those places. Magnificently appointed self-catering luxury beachfront accommodation with extraordinary sea views, perched right on the seafront with all sorts of features and options to make your stay one to remember. Large five and six bedroom pet friendly beach houses with Wi-Fi Internet access, state of the art entertainment systems and large living areas perfect for unwinding and forgetting about the world you’ve left behind. 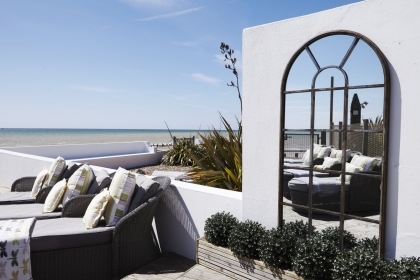 With direct beach access and restaurants and shops within walking distance you won’t even need to hire a car, unless of course you are planning on exploring the Sussex coastline with it’s many beaches and sights to be enjoyed. 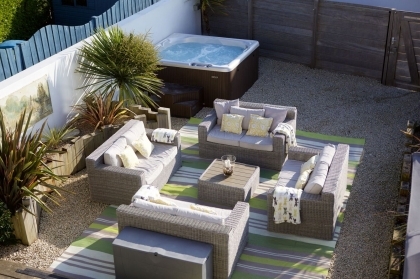 To book your self-catering beachfront accommodation in Angmering on Sea simply make an enquiry direct with the owner and start planning that luxury beachside holiday in Sussex you’ve been dreaming of.